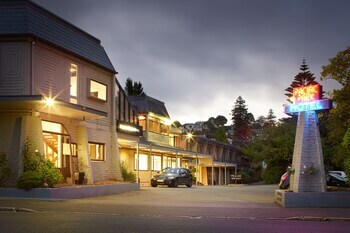 With a stay at Pacific Park Dunedin in Dunedin, you'll be within a 15-minute walk of Olveston and St. Paul's Cathedral. Featured amenities include dry cleaning/laundry services, luggage storage, and laundry facilities. Event facilities at this motel consist of conference space and meeting rooms. Free self parking is available onsite.